EMS billing can be challenging. To make the process easier, Mary recommends improving EMS workflow with AIM's File Attachment feature which keeps the supporting documentation of EMS claims organized and easily accessible. We love learning about our customers! 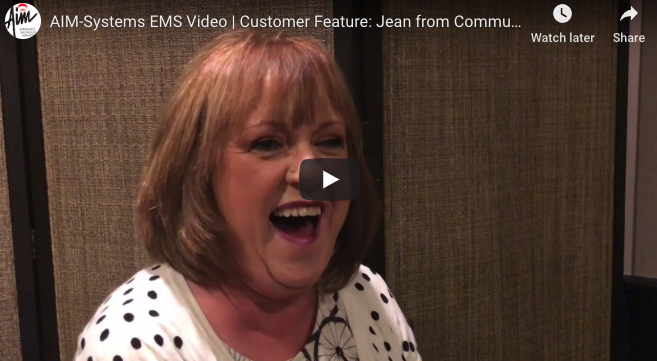 Today we feature, Jean, a billing specialist (and so much more!) from Community Ambulance Service. What’s her work music? What snacks are hidden in her desk? Watch to find out. 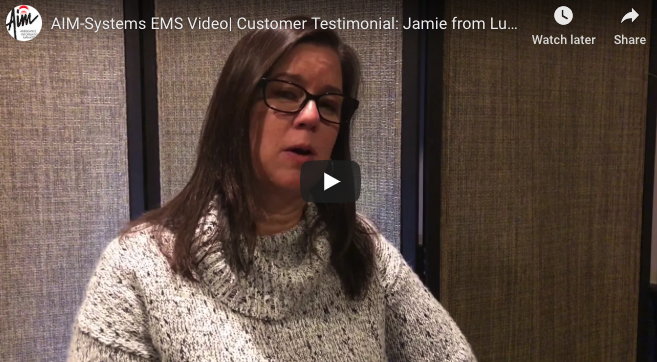 Jamie from Lumberton Emergency Squad reflects on the professionalism and compassion of AIM EMS Billing Services and the value of being able to access her agency’s patient information and communicate with her billing service whenever needed.